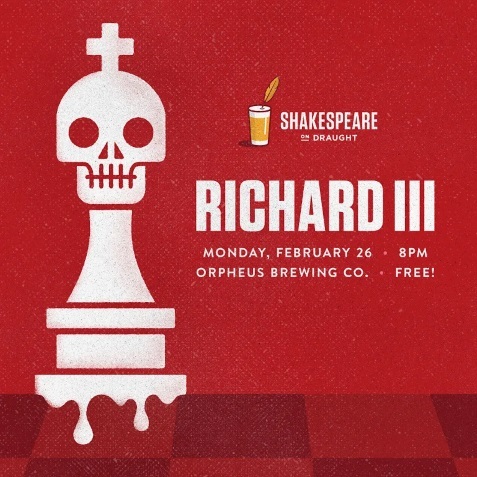 Join Shakespeare on Draught and our host Orpheus Brewing as we open our very first keg of charmingly underrehearsed Shakespearean history with the original game of thrones, "Richard III!" All seems well in England, but Richard, the Duke of Gloucester, seems to wake up on the wrong side of the bed every damn day. What else to do but scheme, seduce, and murder his way to the crown? 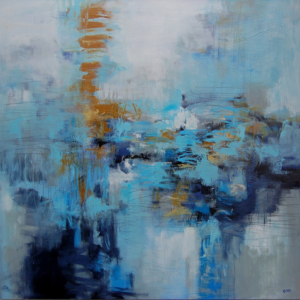 In a wicked game of lies and loyalties, whose side are you on? !